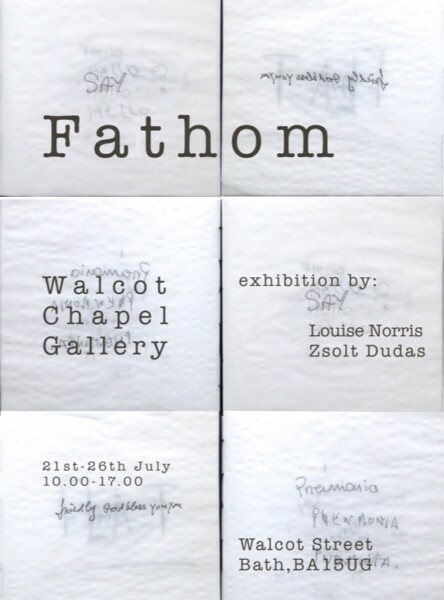 It’s hard to picture a better setting for Fathom than the Walcot Chapel. 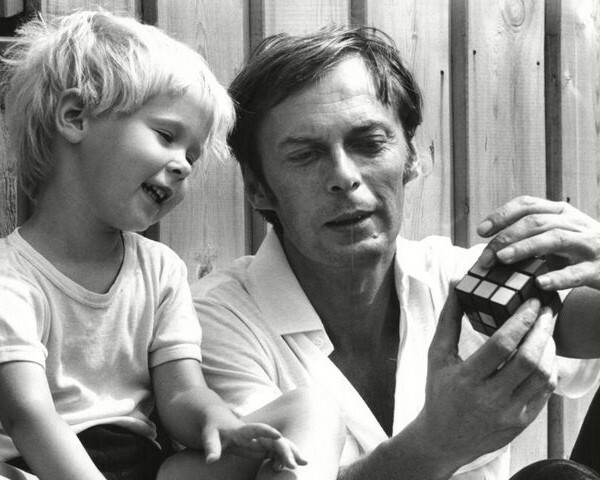 In the five days it ran (July 21-26), the collaborative exhibition by Hungarian Zsolt Dudas and Louise Norris attracted more than 300 visitors. 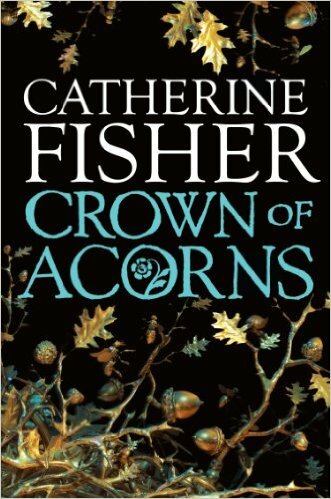 The Chew Stoke ‘hub-in-pub’ community link library book group are also reading this Under a new ‘book swap’ initiative Bath Central Library will be sending a novel to Kaposvár Library every three months. 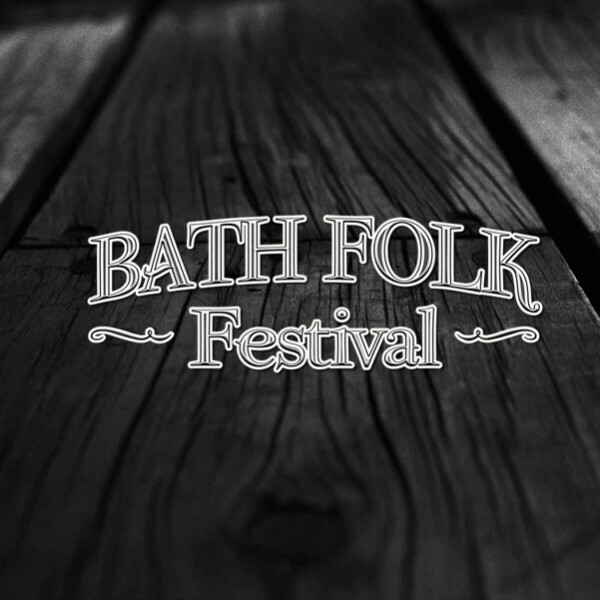 The Bath Folk Festival 2015 continues to go from strength to strength, and this year they have gone all out to bring something for everyone. 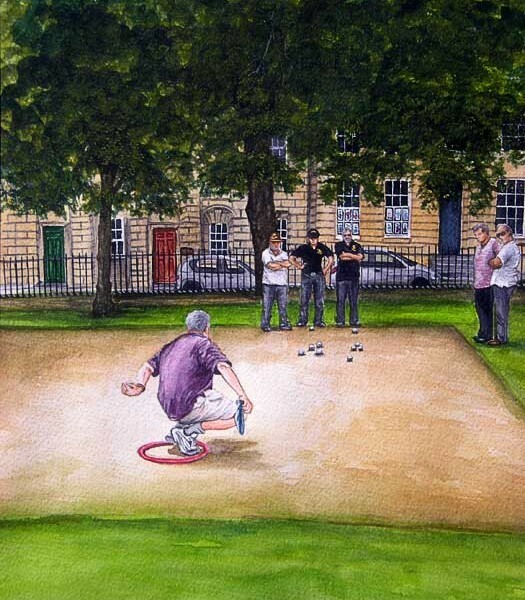 Bath’s four twinning associations came head to head in Queen Square once again last week for a pétanque tournament organised by the City of Bath Pétanque Club. 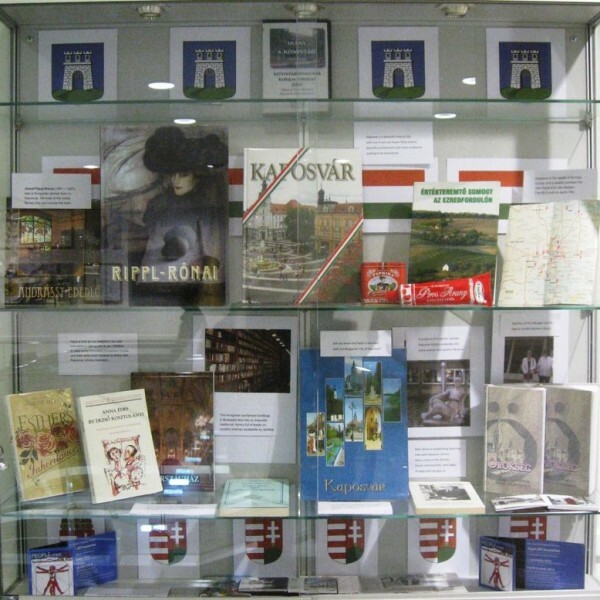 Over the last year Bath and NE Somerset Library Service has been sending a regular bi-monthly report to Kaposvár Library, highlighting specific library initiatives that have been happening. 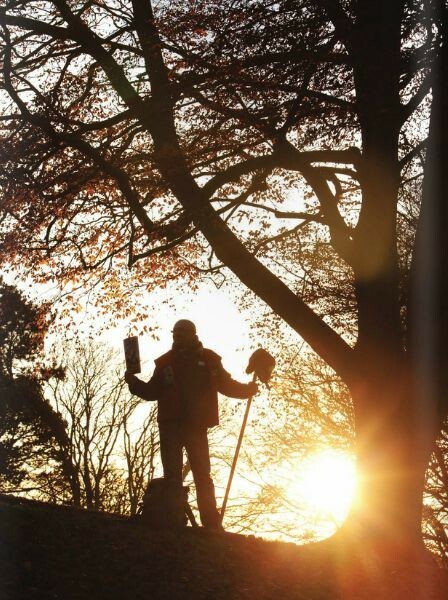 The reports convey information by using a number of photos with a small amount of text. Former chef and now Big Issue seller.